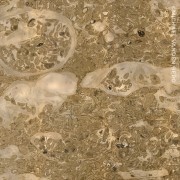 Uinta Basin Photomicrograph. Photo by Michael Vanden Berg. Nine Mile Canyon Road, Carbon County, Utah. Photo by Emily Kleber. Cliffs of deltaic sandstone in the Eocene-age Green River Formation tower over Nine Mile Canyon, an area rich in geologic and human history. 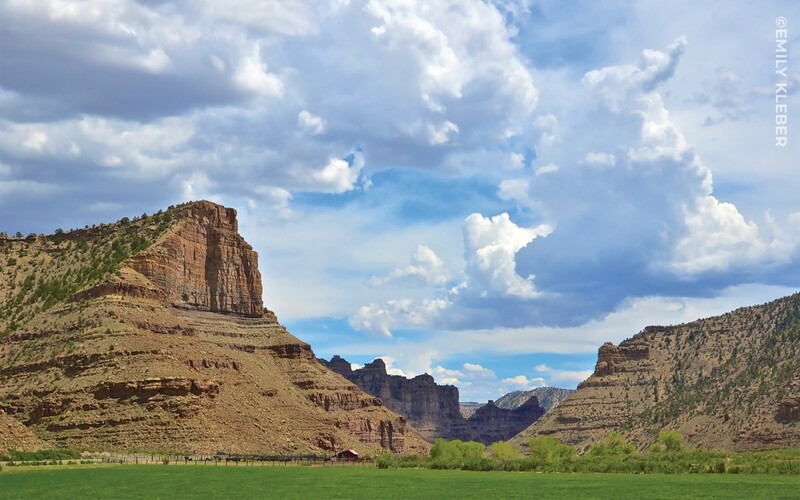 The Eocene Green River Formation represents the largest unconventional petroleum resource in Utah. While oil shale has figured prominently in the literature for the past century, surprisingly little basic knowledge of the geochemistry of these deposits exists, especially within the context of the characteristic and permeating lacustrine cyclicity. 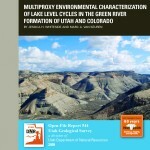 This research documents the ecosystem context of this cyclicity using sedimentary facies, oil-shale yield, total organic carbon, bulk nitrogen (δ15N) and carbon isotopic (δ13C) signatures of organic matter, and specific biomarker hydrocarbons (δ13Calk) sampled at millennial resolution through a series of cycles at multiple localities in core and outcrop. This project should lead to a greater understanding of the most fundamental aspects of the depositional history of these oil shales and the predictive power of facies models, all of which should ultimately play a part in Utah’s hydrocarbon potential. 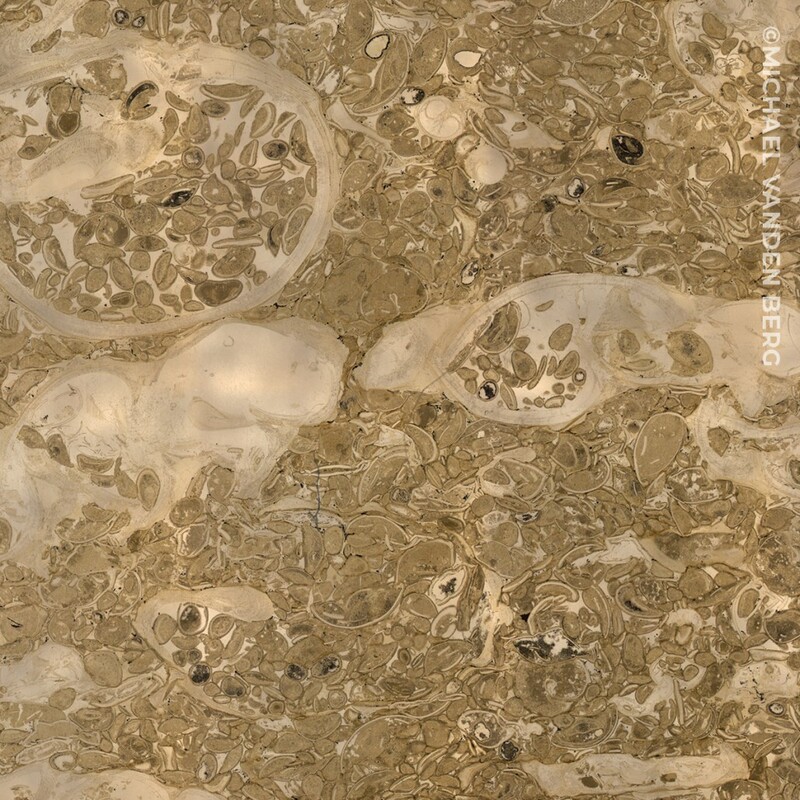 Also included are high-resolution photographs of the core studied during this project.